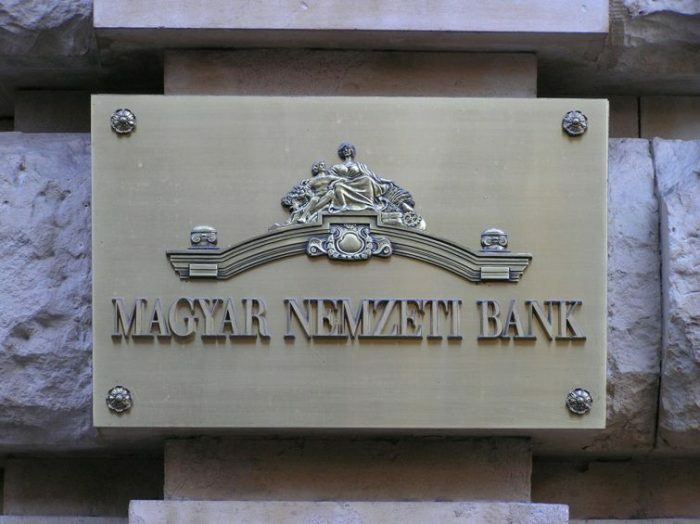 According to the Hungarian National Bank, Hungarian banking services are among the most expensive in Europe. In Hungary, low-income customers spend 1, 09 percent of their net income on bank-related services on a monthly basis. 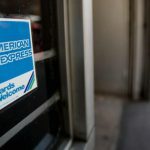 With the addition of the transaction tax, the cost of banking covers 1,13 percent of the average Hungarian’s revenue. Lower numbers were reported in several countries: 0.74 percent in Bulgaria and Portugal, 0.48 in Italy, 0.35 in Germany, 0.26 in Spain, 0.24 in Sweden, 0.23 in Romania and Poland, 0.19 in Denmark, 0.18 in France and 0 in the UK. According to MNB researchers, most banks in Europe use package pricing which allows consumers to make unlimited transfers in exchange for fixed monthly fees. In contrast, customers in Hungary pay a fee after every single transaction.